Brexit could offer greater flexibility for environmental planners in the UK, with Scotland potentially poised to benefit most, according to a recent study. The report, commissioned by the Royal Town Planning Institute (RTPI) and conducted by academics across the UK including researchers at the University of Dundee, suggests that Brexit could provide a great opportunity for flexibility for planners in the future. The study suggests that while environmental planners in the UK want to see the rigour, ambition and clarity of European Union (EU) governance re-created in the UK after Brexit, it also argues that post-Brexit planners could see greater procedural flexibility. 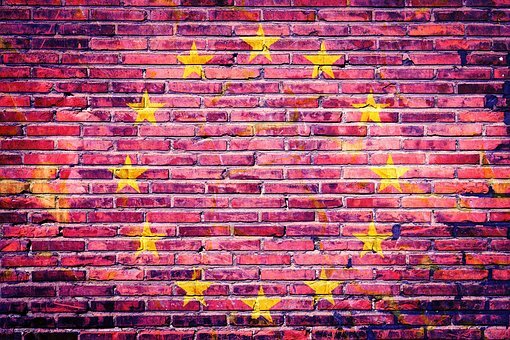 Anthony Jackson, honorary research fellow at the University of Dundee and one of the authors of the study, said: “Our study shows an interesting image of the impact of EU regulation and highlights some significant possibilities for the future. “Respondents to our study did state that the significant clean-up of rivers and beaches, air quality improvements, and to areas of biodiversity landscape that would otherwise have been built on, were direct benefits of EU directives. Anthony Jackson and Dr Thomas L Munizer, from the University of Dundee’s Centre for Energy, Petroleum and Mineral Law and Policy, helped lead on the Scottish-aspects of the study. The team also involved researchers from the University of Liverpool, Queen’s University Belfast and the Cardiff University. Dr Munizer said: “Environmental planning in Scotland is relatively well poised to cope with Brexit insofar as it is already ahead of the curve. In fact, our respondents from Scotland were confident that devolved governments would sustain their commitment to high environmental standards, allied to Scottish Government goals to continue benchmarking themselves against standards and goals applying in the EU. The RTPI aims to use the study to push the UK Government and the planning profession to make a positive choice about the future of environmental planning.